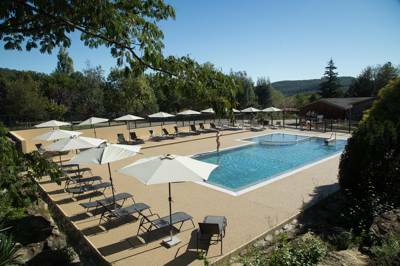 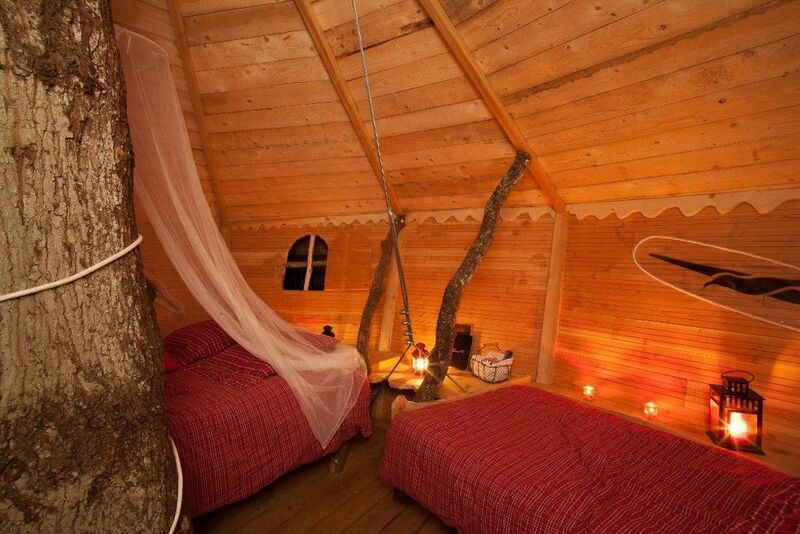 Treehouse Glamping in France, tree house, treehouse, treehouses, tree houses, tree-house, tree-hosues, tree house in France, treehouse in France, treehouses in France, tree houses in France, tree-house in France, tree-hosues in France at Treehouses Glamping in France, Looking for a different camping experience? 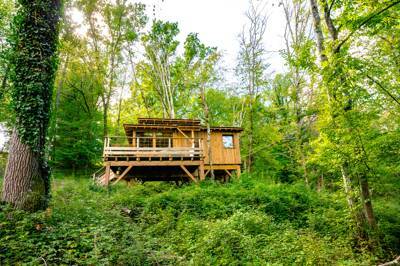 Read on and explore Cool Camping’s handpicked list of the best treehouse glamping in France. 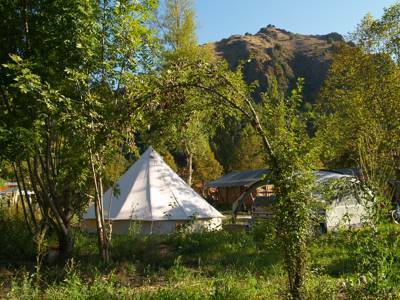 We have luxury spots in Pyrénées, Haute-Loire, Brittany & Normandy - a range of campsites where you can get up high and camp in a treehouse.